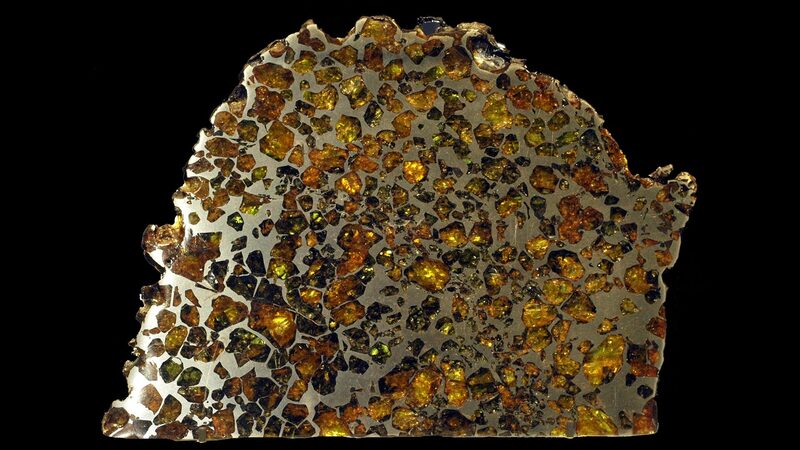 A Meteorite is literally from space. 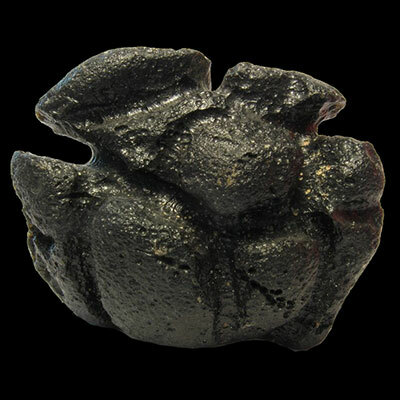 Tektite is generally formed from debris kicked up from a Meteorite strike. The debris is melted and fused, thrown up into the upper atmosphere and returned back to Earth and found as Tektite. 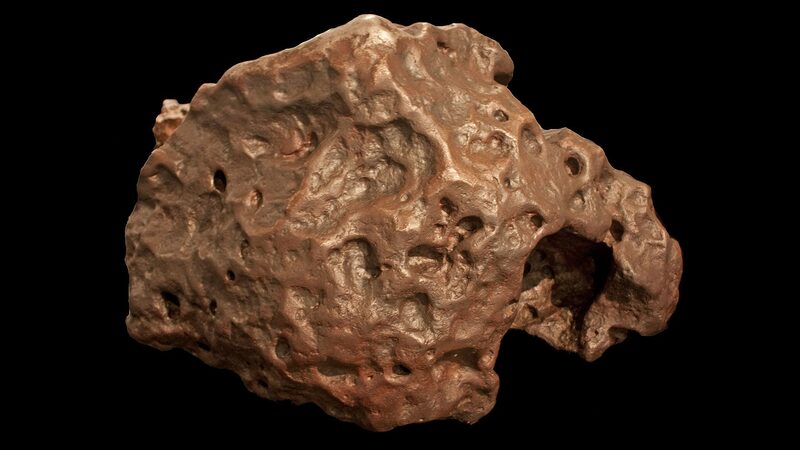 Meteorites are metallic. Tektites are usually black, but Moldavite is green and Libyan Desert Glass is yellow. Meteorite can help expand our consciousness beyond current limitations and bring deeper insights into current situations or problems. 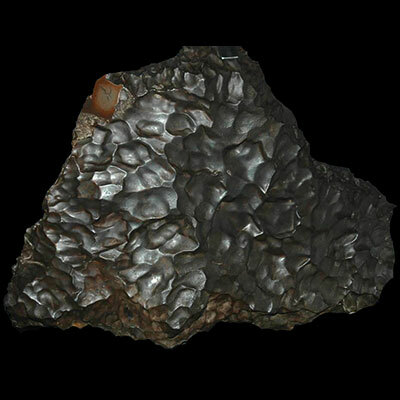 Meditating with Meteorite activates and enhances psychic and telepathic abilities. It can also help with lucid dreaming and astral travel. The Meteorites that have high iron levels assist the physical body in accepting, grounding, integrating and bonding with the spiritual sides of ourselves. Through the physical body being well grounded – our spirits may soar into the heavens, and the valuable information and experiences gained will be better retained and made available to the conscious mind. 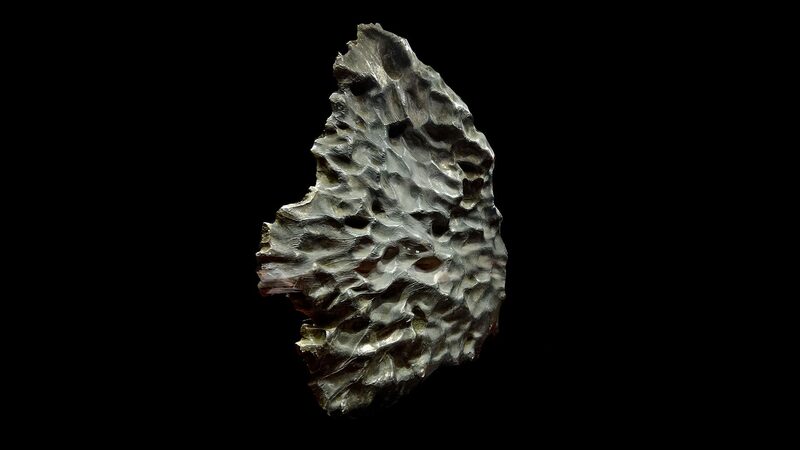 Used as an elixir, Meteorite enhances ones consciousness and cosmic awareness. On a cellular level, this elixir promotes evolution within the physical form. 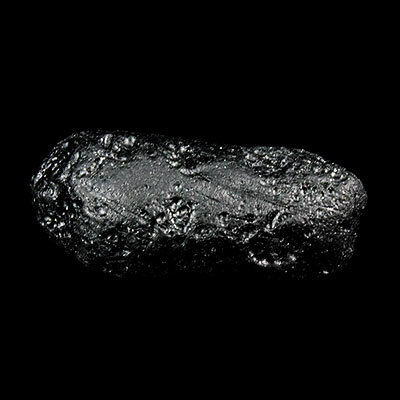 Tektite helps us discern, and focus upon what is true and right for oneself, rather than buy into misleading hype. It takes one on life changing adventures, and transforms our reality by showing us that what we may perceive as a catastrophic climactic events, can indeed be the very making of a stronger, more powerful and streamlined consciously aware being! Meditating with Tektite can have the effect of thinning the veils between dimensions. On the physical level, Tektite can amplify and accelerate the healing process from disease and physical injuries. 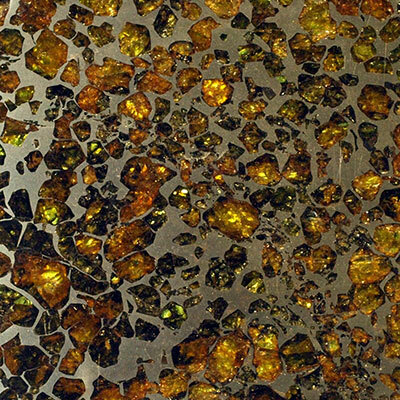 Click the Meteorite & Tektite Crystal below for a high resolution photo! Do you have a personal experience, question or information pertaining to the crystal healing properties and meaning of Meteorite & Tektite? Please feel free to use the comments form below to share your knowledge with the Crystal Information encyclopedia. Please note, we moderate this feature to keep the site free from unwanted spam.